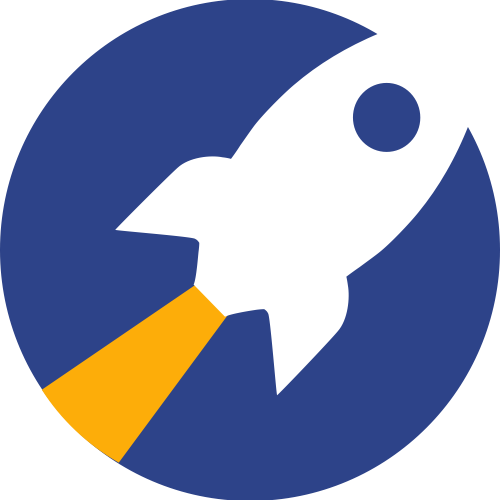 If you are interested in RocketReach for Individual Use and would like to learn more about how our service works, please check out our brief RocketReach Overview Demo posted on our YouTube Channel! If you are interested in RocketReach for Team Use or need a larger plan than we currently offer online, please email support@rocketreach.co to speak with a representative about other options available. How many team members you expect to attend the demo. How many lookup credits you would need each month in total (approx. is fine). Thank you for your interest in RocketReach!